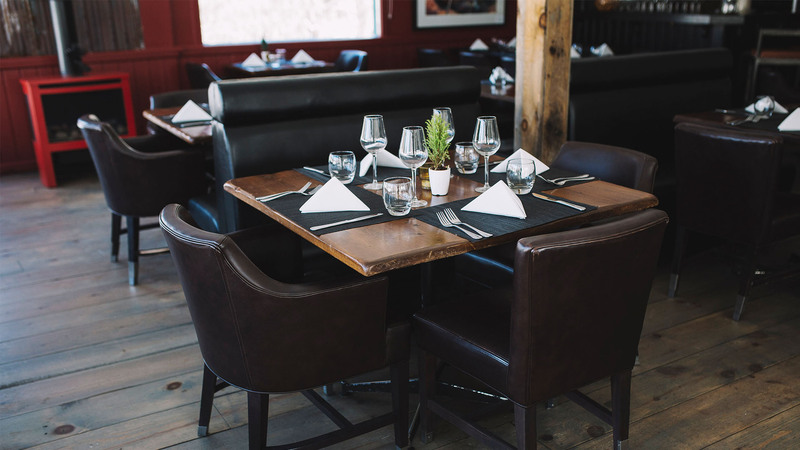 Welcome to Rhubarb Restaurant located on the shores of Mirror Lake in picturesque Haliburton County. Rhubarb Restaurant offers special features each evening in addition to the new all day menu which showcases local seasonal food. 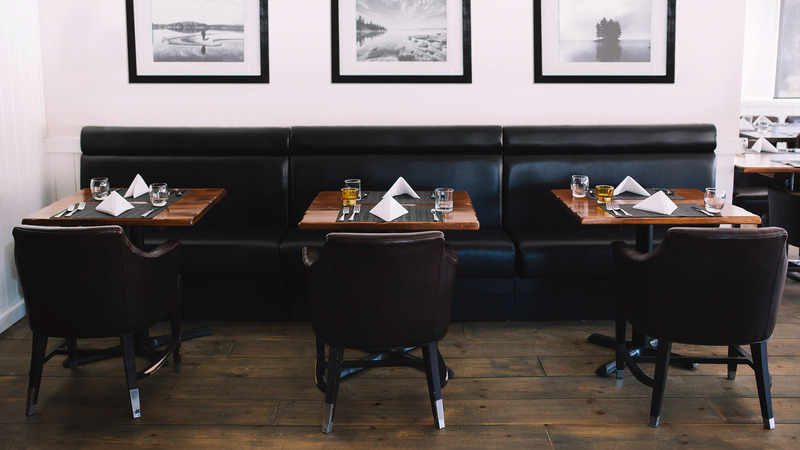 Upscale casual dining in cottage country located on the shores of Mirror Lake in picturesque Haliburton County. 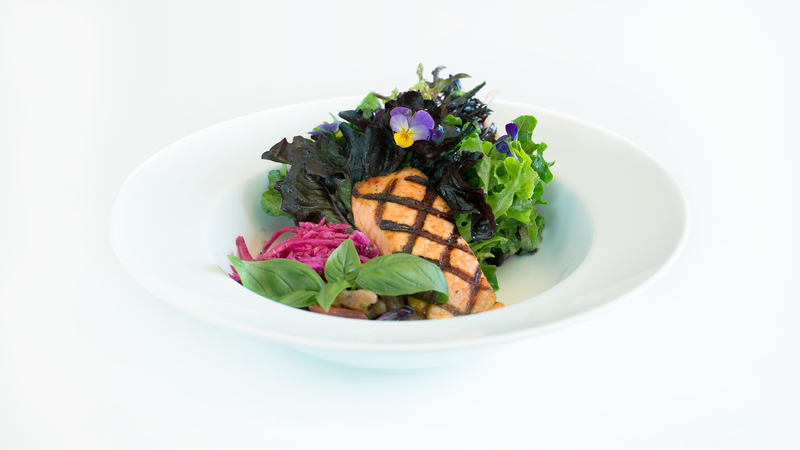 Everything is made in house from the finest local ingredients by Chef Christoph Carl and his amazing team. 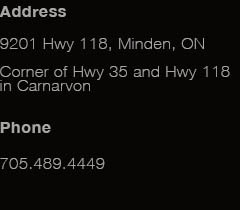 Rhubarb offers an interesting wine list featuring many Ontario wines as well as an onsite microbrewery. Imagine a great beer, made locally by people you know and trust. 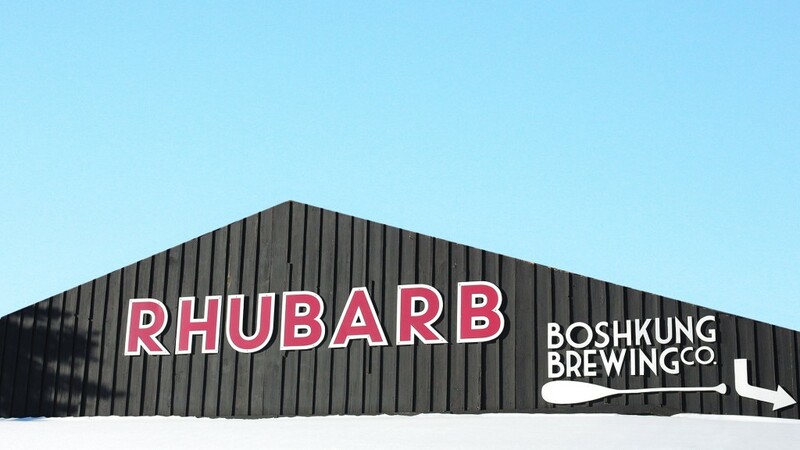 Stop in for a pint at Rhubarb, a glass or two in the tasting room of Boshkung Brewing Company, or at a picnic table alongside beautiful Mirror lake. 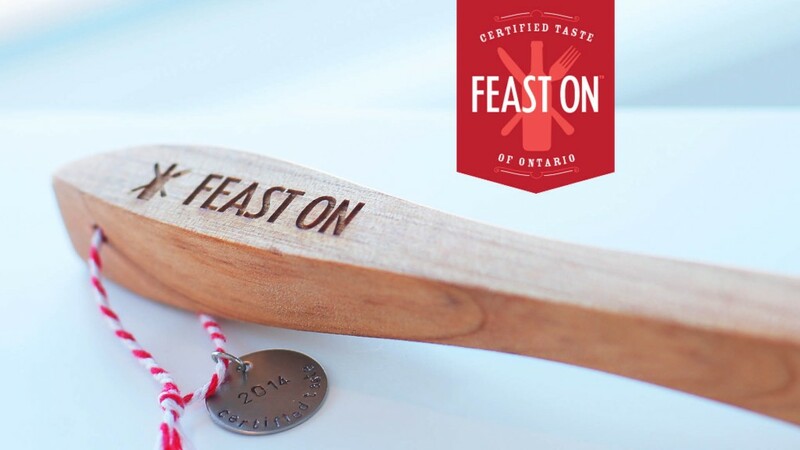 Rhubarb Restaurant is proud to be a Certified Taste of Ontario. Procuring. Food produced or harvested in Ontario, or food and drink made in Ontario if they include ingredients produced or harvested here. Partnering. Being part of a local, regional, provincial, or national program that supports and showcases Ontario food and drink, its agricultural sectors, and best practices in the industry. Participating. Community-based initiatives and experiences, as well as innovative and creative ways of building awareness around Ontario food and drink. For more information about the FEAST ON program, visit their website here. Pleased to have been awarded the Trip Advisor Certificate of Excellence 2016! Travelers come to TripAdvisor to plan and book the perfect trip. Certificate of Excellence celebrates the accommodations, attractions and eateries that make these perfect trips possible. Now in its 6th year, the prestigious Certificate of Excellence award recognizes establishments that consistently earn great TripAdvisor reviews from travelers.